STUDIO DAP assistance to the client, as part of the renovation and evolution of the Berthier workshops into the Cité du Théâtre continues. STUDIO DAP wrote the project’s acoustic programme of requirements and is assisting the client in its collaborative work with the three shortlisted design teams. An iterative process of several stages, which includes separate workshops with each one of the design teams composed of an architect, a theatre planner, an acoustician as well as other specialists has been followed to set the final program, which will be used to develop the final concepts for the selection of the awarded team. Once the awarded team is selected, we will continue its assistance from the design stage to the construction works until its final delivery. The Berthier workshops, originally set design workshops, were designed by Charles Garnier in 1895 to meet the development needs of the Paris Opera. 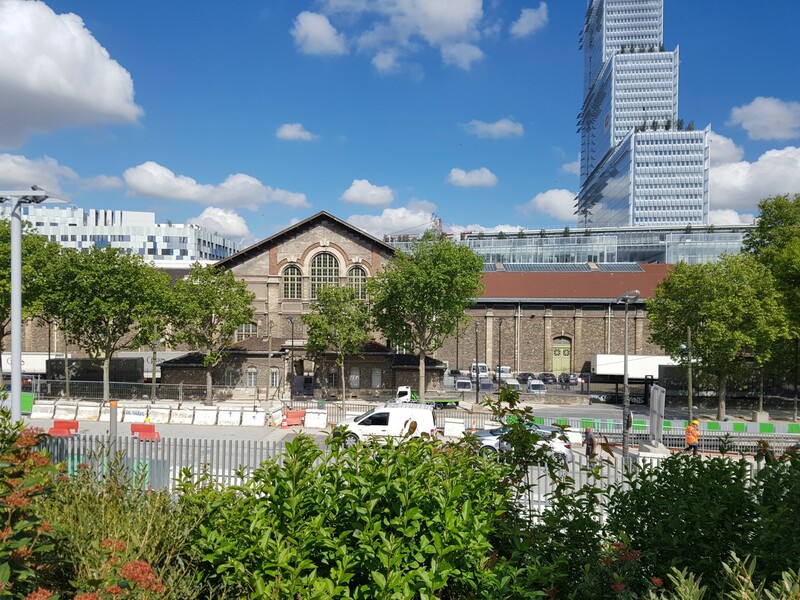 The project includes the new premises of the National Superior Conservatory of Dramatic Art, as well as complementary spaces for the Odeon National Theatre and the Comédie Française. Our expertise has been focused on aligning the technical specifications and requirements with the artistic program to fulfill the client needs and the user expectations.